Aluprof UK are nominated in the Top Ten winners of the Construction Enquirer awards! | ALUPROF S.A. 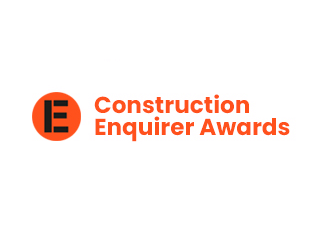 Being voted for by your peers makes an Enquirer Top Ten place a unique badge of honour – awarded to construction companies by construction people, over 15,000 votes were cast by the AEC industry. The industry has spoken and chosen its best places to work, favourite firms to do business with and best sites to work on. Winning contractors, clients, consultants and suppliers have been backed in their thousands by staff and their supply chains. Now all sides of the industry will come together to celebrate their success at the awards night in Birmingham on October 9 alongside UK Construction Week.